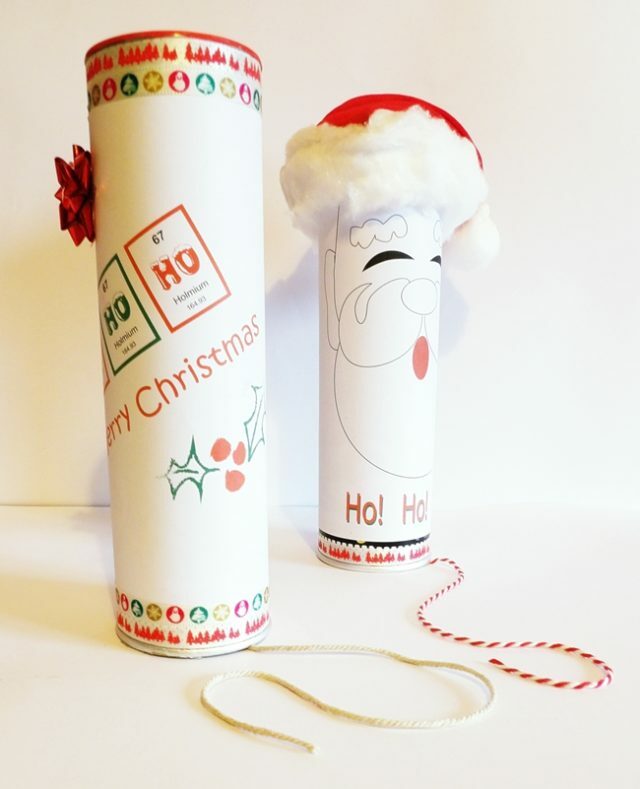 We have had a lot of fun with this little Christmas science experiment. It is so simple, it is definitely worth a try if you have a few minutes to spare and want to give the kids a good laugh. First add the water and then the washing up liquid. Next add a heaped teaspoon of baking soda. Give it a good stir. 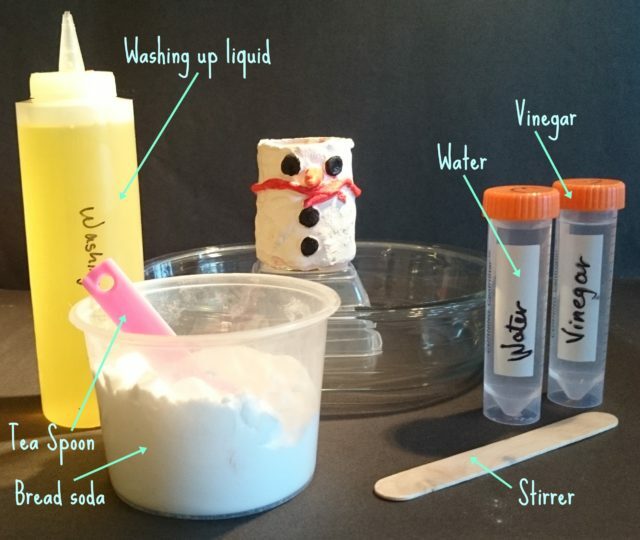 Add all the vinegar, quickly, stand back and watch’s the poor snowman’s brains explode… that’s got to hurt! And once your poor snowman has recovered, you can give him a quick rinse and do it all over again! It is all down to the vinegar and baking soda, when the two are added, they react rapidly together and one of the products of the reaction is carbon dioxide gas (CO2). This gas mixes with the diluted washing up liquid forming a white bubbly foam that erupts out the top of the snowman. 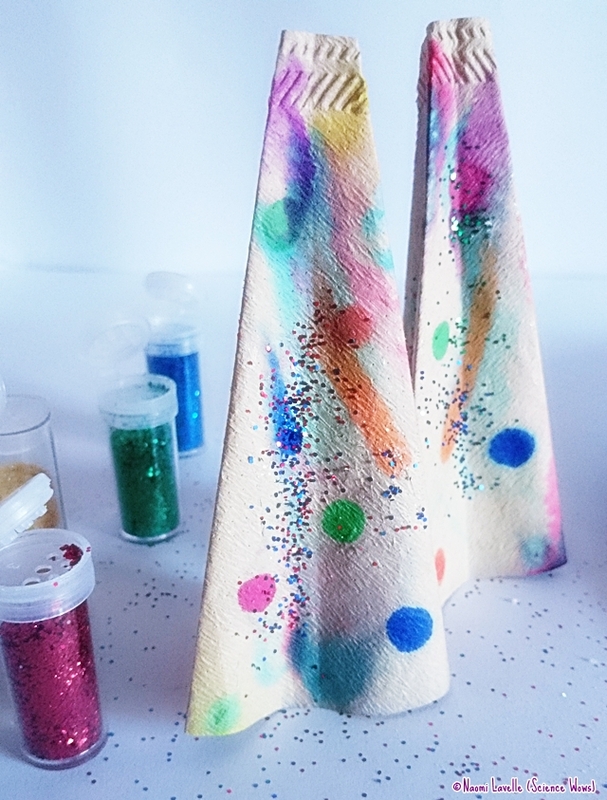 Looking for some more #science and #craft ideas for the Christmas Season? I have two guest posts on the lovely Where Wishes Comes From blog; Click the links below to pop over and have a look. There is lots more to see over there as Sadhbh is running a Craft Advent special, a different activity every day! Trying this but “attempting” to swap the snowman for an easterbunny – wish me luck! Will be trying this out, this weekend! The mad scientist in me !! Ooh, this looks great-and easy enough to get the minis involved!